Kennedy has also just been announced as part of the highly respected BBC ‘Sound Of’ list for 2019 as well as YouTube Music’s ‘Ones To Watch 2019’ and Ticketmaster’s ‘New for 19’ lists which all predict him as one of next year’s most exciting new acts. After Kennedy’s recent tour announcement for May 2019 which has all but sold out and includes shows at O2 Academy Brixton, Manchester’s Albert Hall and four nights at Dublin’s Olympia Theatre; ‘Power Over Me’ has topped global streams of nearly eight million on Spotify alone - adding to his total global number of 320m+ across all platforms and 3m+ monthly listeners on Spotify. 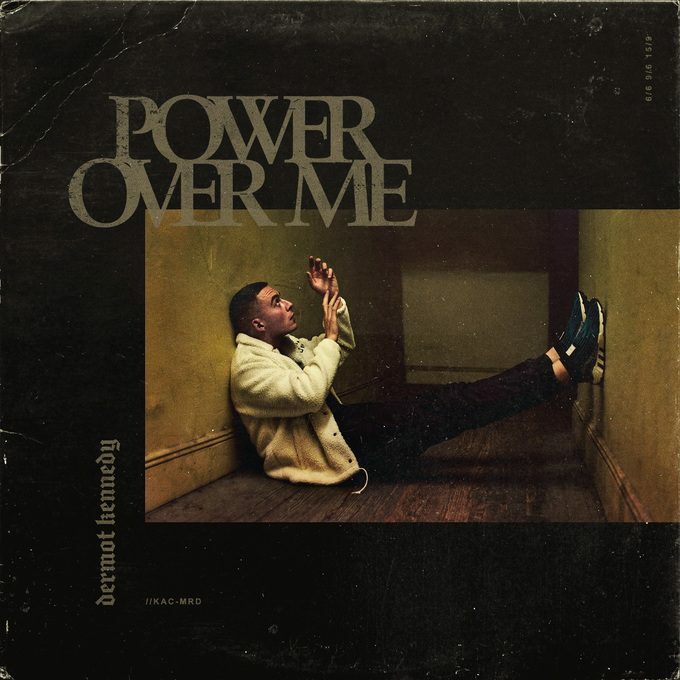 ‘Power Over Me’ first premiered as Annie Mac’s Hottest Record In The World and has received praise across the board from the likes of MTV, British GQ, Complex and Earmilk - watch official the video here as well as a fantastic live version here. With over 75,000 tickets sold worldwide in the past year, new music and ever larger sold-out live dates on the horizon, 2019 is certain to be Dermot Kennedy’s year.